Gambling is a lucrative business. According to Pricewaterhouse Cooper, “…global casino gaming revenue across [most of the world] will [reach] $182.8 billion in 2015”. Unsurprisingly, given the growth and size of the gambling market, it has mimicked the majority of other large markets, and to this end, we have witnessed a rise in gambling industry award ceremonies. • And for potential employees, it gives some indication of career progression. Currently in their 10th year (with the up and coming 2017 awards), the IGAs have come a long way since their inception, and are widely considered one of the most prestigious casino award bodies in the world. You don’t have to take our word for it, though, just look at some of the sponsors and endorsement they attract – most notably for those of you in the UK, The Ritz Club, London. The Ritz Club is one of the most exclusive clubs in the world, and membership is extremely limited and difficult to achieve. Visit their website to see just how awesome, cool, and sophisticated they are – seriously, you don’t find that type of introduction from most websites! (Although, to be fair, it was a bit annoying, but I’m impatient!). Regardless, their endorsement of the IGA awards speaks volumes. They also commonly feature in articles from iGaming Business magazine, one of the most widely read B2B magazines in the gambling industry. Each year, the IGAs appoint a number of impartial judges. Judges come from all over the world (including Canada, USA, UK, Europe, Asia, and Australia), and all types of relevant industry (special journalist, industry experts, and renowned business people). These online casino awards are run by the same company behind the IGA awards, but have a separate and specific aim: namely to celebrate women within the gaming industry. 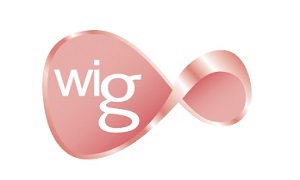 The aim of the awards is to help promote, inspire, and motivate women inside and outside of the industry to take a greater role within the gambling sector. The Women in Gaming Awards are currently in their 7th year. They provide a fantastic networking opportunity for anyone looking to further their career (whether male or female). As you can appreciate, these are much more business focused than other awards ceremonies, and so aren’t necessarily the ones that you should be following as a player. 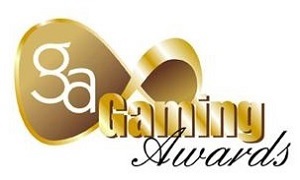 As with the IGA, the EGR operate several gaming awards. Two up-and-coming online casino awards ceremonies are the EGA Italy awards (which according to their website will help to address regulatory and strategic issues affecting the industry), and the EGR Operator Awards. From the player’s point of view, the EGR Operator Awards are the most important, so we’re now going to explore these in greater depth. Unlike the IGA Awards, the EGR Operator Awards look specifically to the online gambling market. It involves more than 700 operators, of which, only those that excel in a particular field win one of the industry-wide respected awards. 28th November 2016 will see the 12th annual awards. All operators will hope to win the much-coveted “Operator of the Year” award. 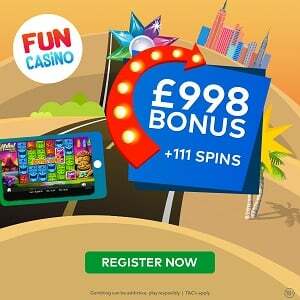 Previous winners include 888.com and Gala Coral Interactive. This is just a taste of the many online casino awards on offer at the EGR. There are 27 categories in total. The three online casino awards ceremonies outlined above are three of the most respected in the world. 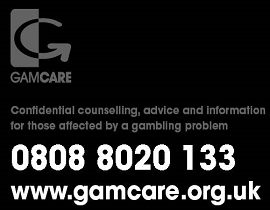 Keeping track of winners and runners up can really help you to make the best decisions when it comes to your gambling concerns. Whether it’s noticing a gap in the market for a new and innovative game/operator, working out which casino offers the best employment opportunities, or simply trying to find the best and safest casino games, knowing which companies are the best in industry can go a long way to helping you to make an informed decision.